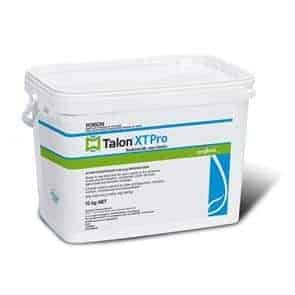 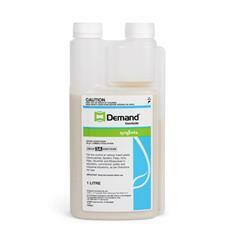 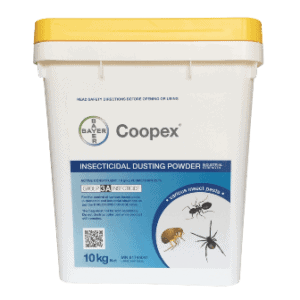 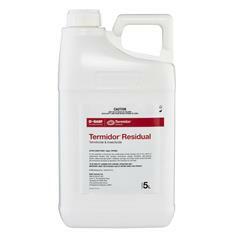 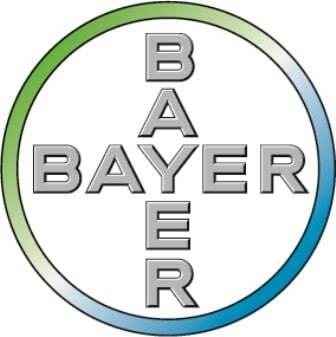 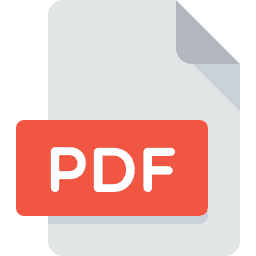 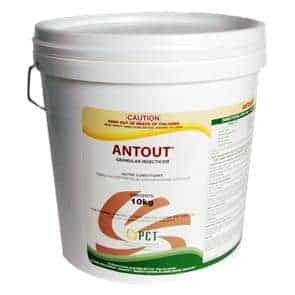 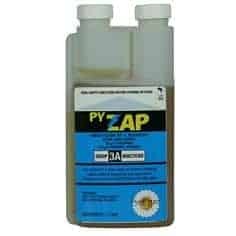 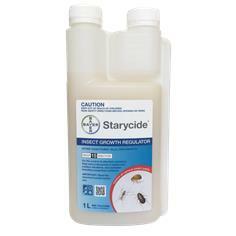 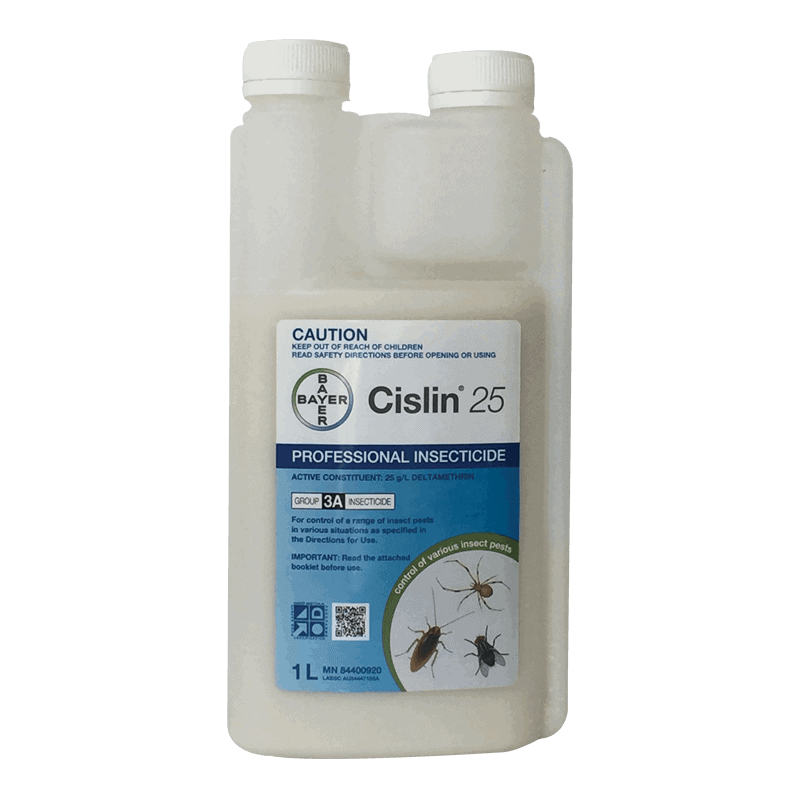 A suspension concentrate containing 25 g/L deltamethrin for use in the control of a range of pests by Professional Pest Managers. 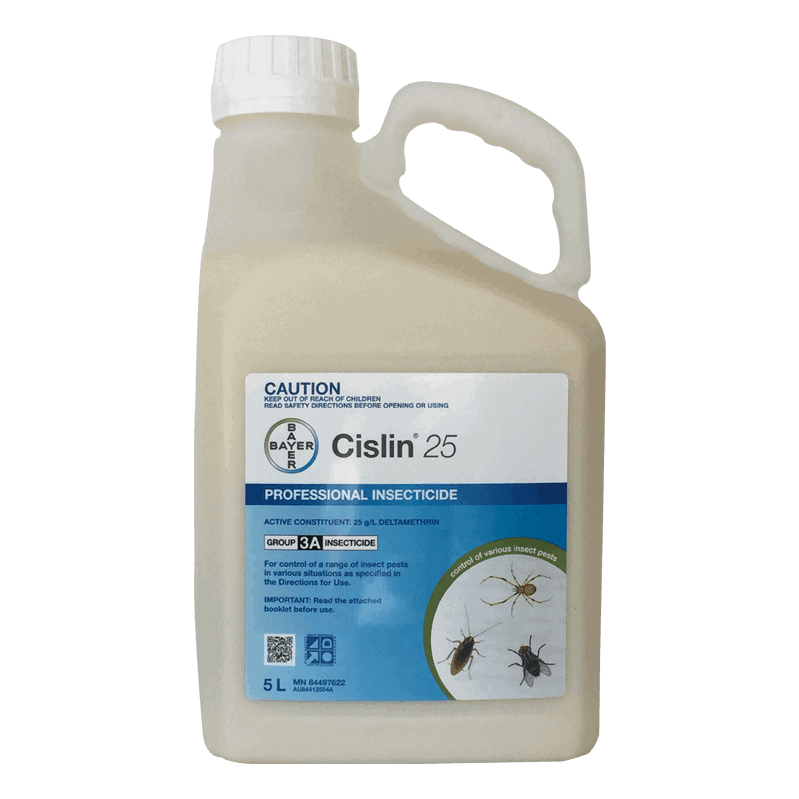 Cislin 25 is the new premium quality deltamethrin suspension concentrate that can be used with complete confidence inside and out. 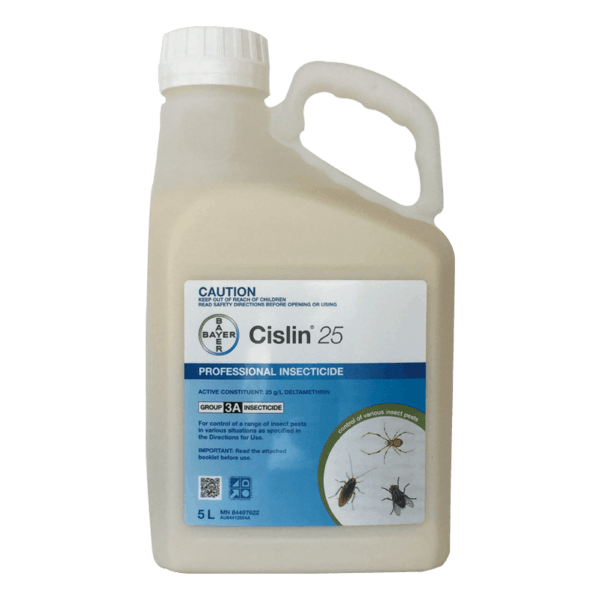 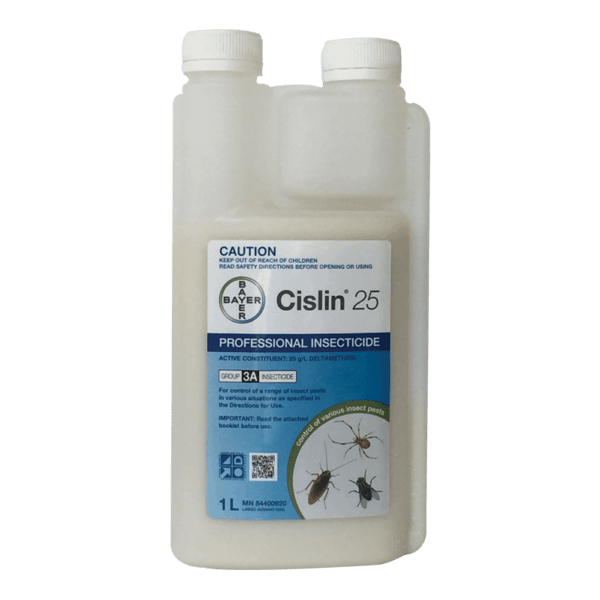 Cislin has been a proven performer in Australia’s Professional Pest Management industry for over 20 years; now it is available in a more concentrated form, which allows more compact packaging and easier measuring. 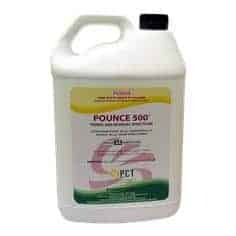 With the same broad level of activity and residual, performance, high level of safety and formulation quality second to none it can be used with complete confidence both inside and out.